As I said before in my XCOM 2 article, I’m a huge fan of permadeath. If you still haven’t tried any game that uses this mechanic, we have five recommendations that make good use of it. Most games specified on this list are turn-based strategy games, where in my opinion they are best used, but also a share of RPG and survival games. Some of them will pit you against the world itself or makes you interact with other players to survive. Also, some will put you as an individual that will lose everything and force you to start over if they die, while some others puts you in charge of a squadron of characters that will not be so easily replaceable. Check it out! 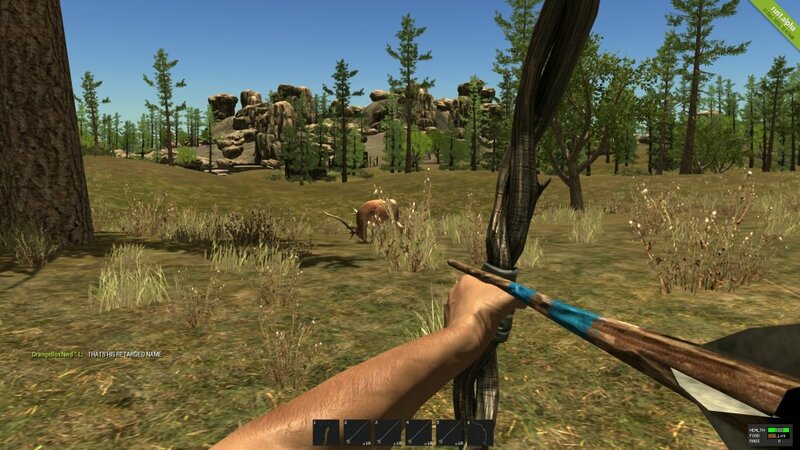 This game can also be named Extreme Survival MMO. Being dropped in the middle of nowhere with nothing will have you starting the game looking for the most basic needs to keep yourself alive. Adding to that, in any moment you will have to interact with another player which intentions are unknown. This means that or you will encounter a friendly face that will help you get by or someone who will just kill you in a horrible way, steal your supplies, and move on. The worst part: if you die, you will start all over! 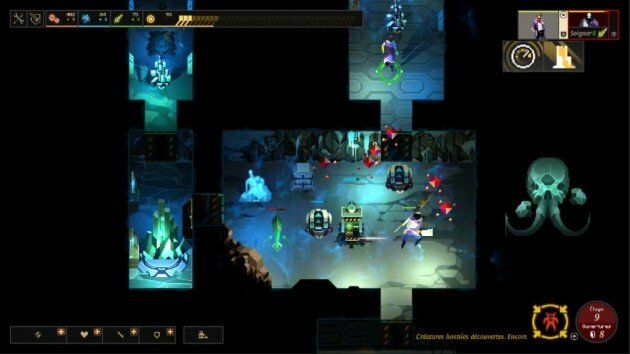 Although we are using roguelike turn-based RPG to define Dungeon of the Endless, this game from Amplitude (Endless Legend) is a tough game to classify. However, it’s lack of definition is also one of its great charms. As we saw in Rust, losing all your heroes means starting the game all over, which can happen quite easily if you are not careful and plan your steps ahead. At least random players do not pop in to make your life (more) miserable. Evil creatures are not your enemies in this game, but your own needs. Light for surviving the night and food are one of the many needs you need to provide for yourself just to survive the night. 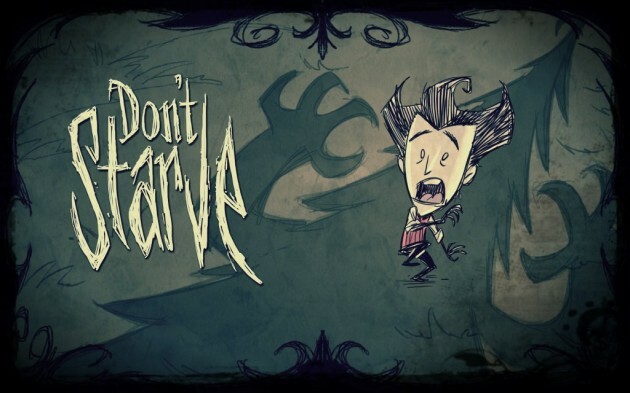 While Rust forces interaction and uses it as some of its features, Don’t Starve uses solitude and a gloom atmosphere to guide your game. Don’t Starve Together eases the burden of being solo, allowing another player to come in and cooperate with you. As the games mentioned before, dying means starting everything all over. One of the best games in Nintendo 3DS’ library, Fire Emblem: Awakening is the definitive experience on the series, as it brings all characters from past games, which is the reason I chose this specific version. Commanding your ragtag army to save the world from an ancient evil, each character you bring to the fight has their own motivations, backstory, and abilities, which makes it very easy for you to connect with. These connections are what makes losing characters the most painful experience in all of permadeath games. Choosing between XCOM and Fire Emblem for the top spot was a tough choice. The defense of humankind against the alien threat game won by only two elements: the first one was the tactical experience. Not all Fire Emblem games allow grinding to make the game easier, but Awakening does, although it is a challenging game overall. XCOM does not allow you to grind which makes decision making even harder than the Nintendo game. Second is a really relative one, and, to be honest, is not criteria which I myself would use although it will make sense to a lot of players. While the Fire Emblem series gives you all the characters and their complete stories. XCOM gives you customizable soldiers, where you can decide their voices, accents and looks. While you don’t have a space to fill a backstory, a lot of players make that in their imagination, which can make the experience more empathic to these players. I don’t lose much time in customization areas and a huge fan of the randomize button, so this does not work a lot for me but the array of possibilities on customizing your characters makes XCOM more expanded than Fire Emblem. Please tell us which of these are your favorite permadeath games or you think your favorite should have been on the list!